According to the definition provided on the official website of DataLife Engine Content Management System (in abbreviated form – DLE-CMS), DLE is a multi-user news content management system intended for organization of own mass-media and blogs on the Internet. As other popular CMS, DLE is written in PHP and uses MySQL as DBMS. DLE CMS has powerful system of news publication, adjustment and editing, is not resource demanding and permits easy work with highly visited projects. Let us do a checklist of the things you would require for the inatallation. Make sure you keep all these ready before trying to install DLE. 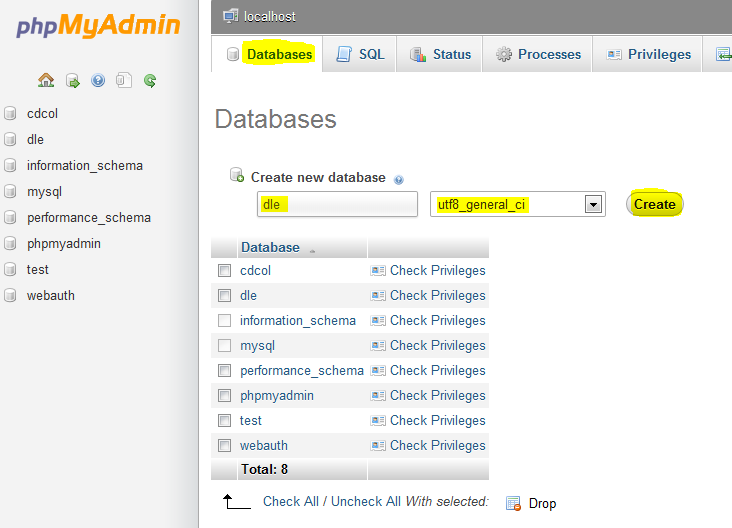 Ok, we now have the database ready, what we just we need is to create database user. To create a database user – click on your database name in menu on the left side and then go to Privileges and click on Add a new User. 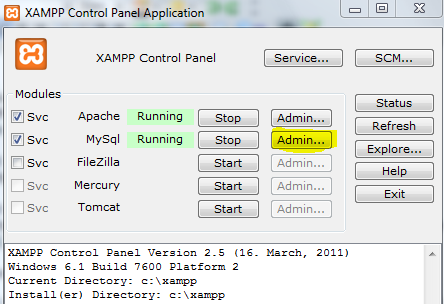 Now paste all DLE files to C:\xampp\htdocs next go to http://localhost/install.php and start DLE installation. Thats it!